turn up the volume on passion and productivity. Cecilia Gorman is on a mission to help leaders drive their careers forward and reach their true potential. 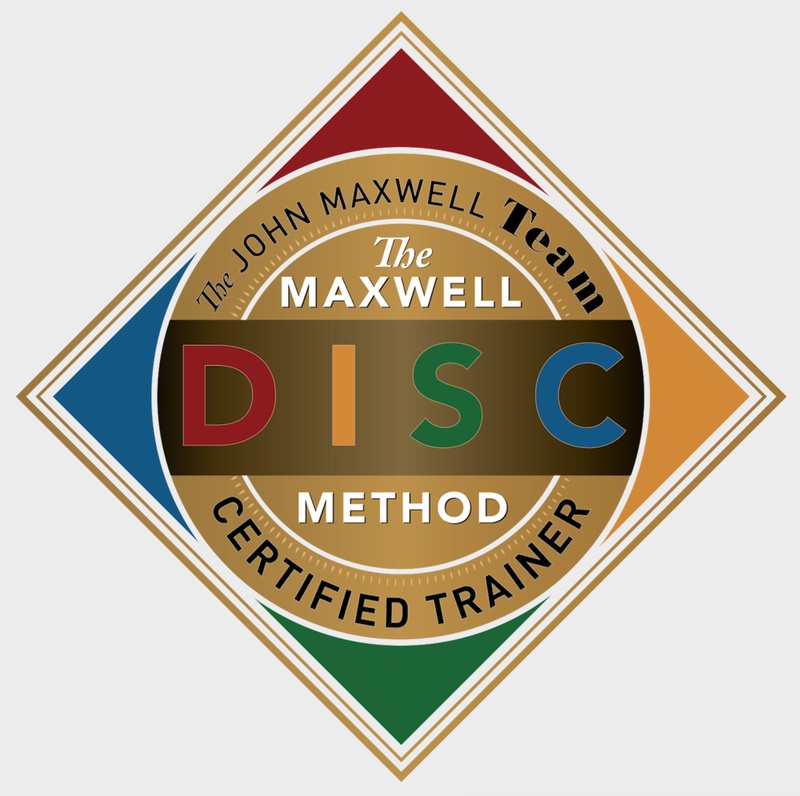 A DISC-certified John C. Maxwell Executive Director, she works with creatively-minded companies to develop their talent, help them work through challenges, and enable their leaders to view their jobs from a fresh perspective that unlocks growth. Through speaking, workshops, and coaching, she empowers people to open their minds to new ways of being in a relationship with their actions, their results, and their careers. Her energetic personality, 20+ year journey as an advertising pro (in Human Resources, Recruiting, Creative, and Production), and an infectious sense of humor means she is well received by teams who crave authenticity, relevancy, and little bit of laughter. Cecilia’s love for teaching and coaching others started early. She’s been involved in mentoring, coaching and training others since her first years working in advertising. Her passion for leadership runs deep and culminated in her decision to leave a full time position as VP of HR and Organizational Leadership at Global Ad Agency, Innocean USA to start her own training and development consultancy. She’s never looked back. Cecilia helps her clients impact manager and team potential through workshops, team training and one-on-one coaching. She has a special love for new and struggling managers and typically speaks on topics that help grow managerial acumen and bolster leadership skills. Her greatest strength is the ability to motivate talent toward a passionate and productive future. One of Cecilia’s proudest accomplishments is being selected (three times!) to share the stage with leadership expert, John C. Maxwell at his International Certification Event. It’s an honor few speakers earn and she is proud to have been worthy of the selection. Her active involvement with the John Maxwell Team keeps her up-to-date with fresh leadership content, advanced speaking and training tools, and new techniques that can be used in her client engagements. Cecilia calls Orange County, CA home and in her free time she’s on a trail running or nose-deep in a book.